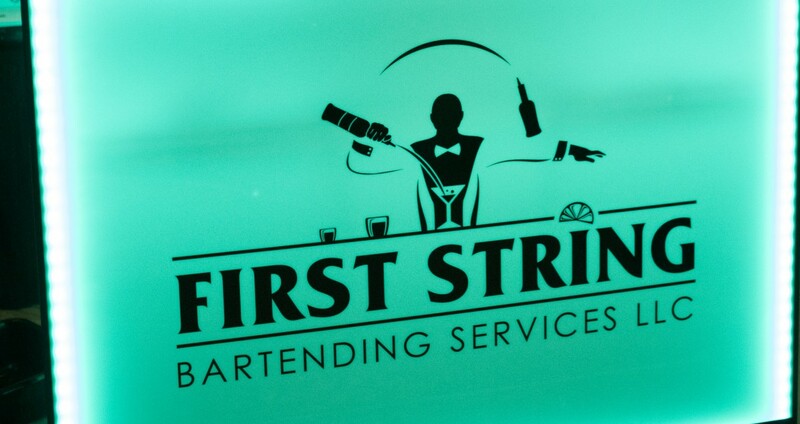 First String Bartending comes to you! 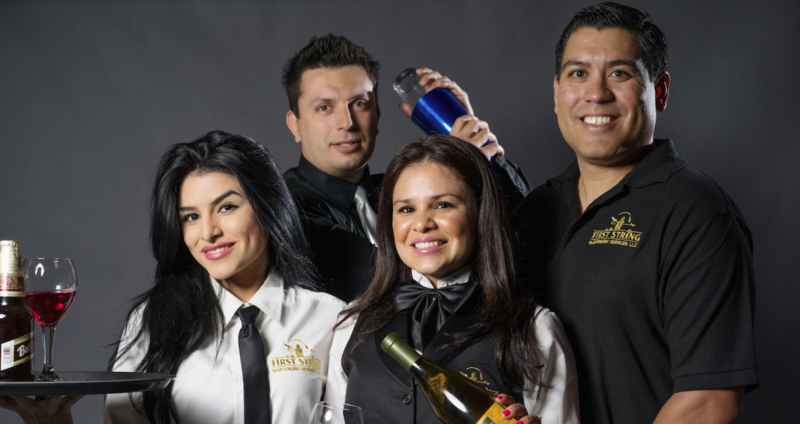 All you have to do is provide the alcohol and we do all the rest, providing you with exceptional service and a one of a kind experience! 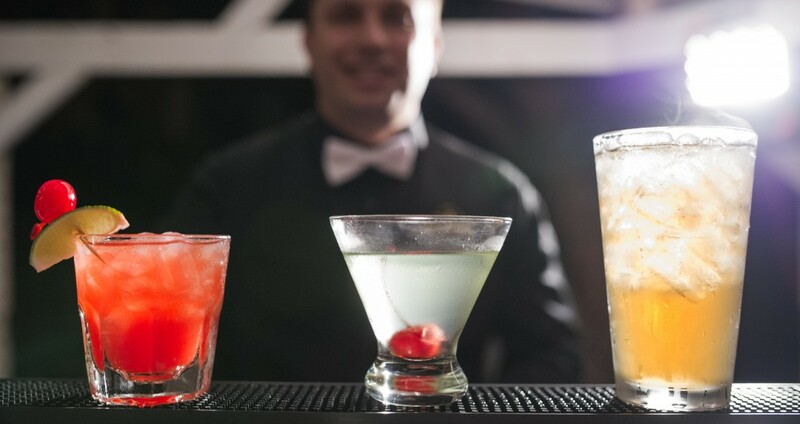 Take a look and explore photos of our top of the line equipment and mobile bars and pictures of our previous events with satisfied clients! If you have any questions about our services feel free to contact us anytime, we will be happy to provide you with information about who we are and what we offer! 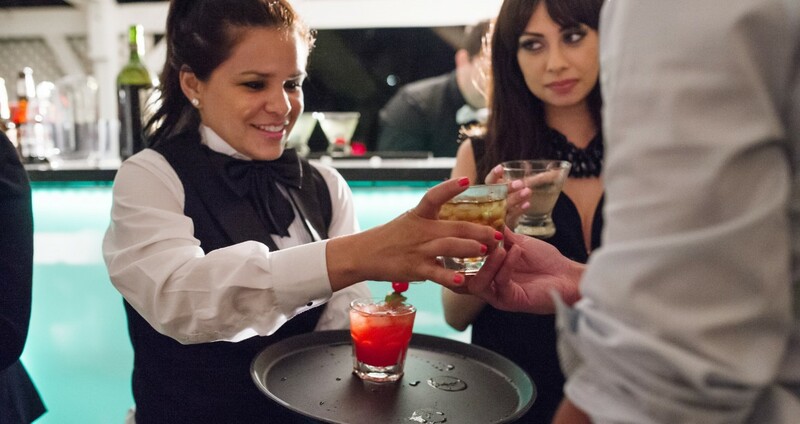 First String Bartending is San Diego’s best mobile Bartending service, providing clients with an energetic, professional and outgoing staff. With over 10 years of experience, you can be assured that you will get nothing but superior service from us. 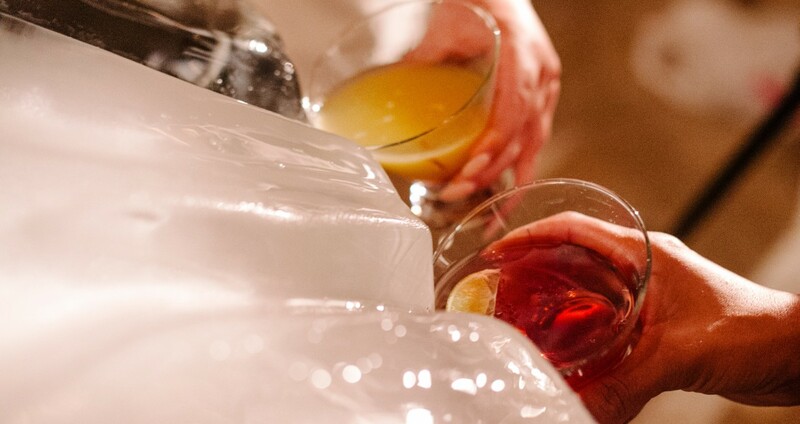 We offer a wide array of services and can help plan your party, we even accommodate for themed parties as well, and best of all we can make it so you wont have to lift a finger during your event, allowing you to enjoy your event knowing your are in more than capable hands. 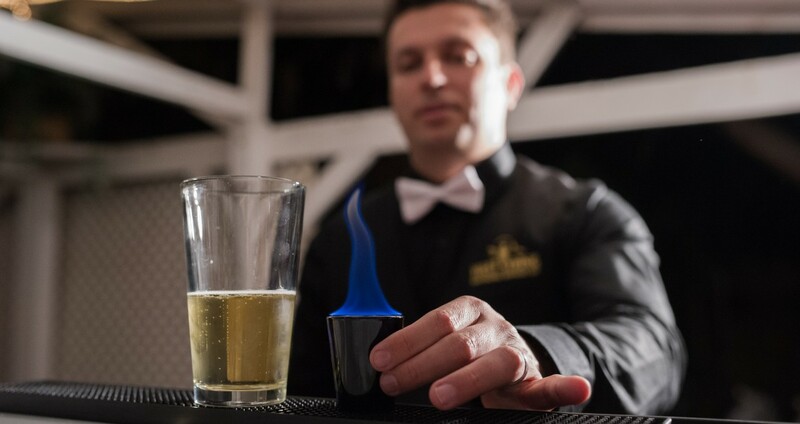 Customer Satisfaction is very important to us, and we try to make each event unique and a one of a kind, so that every guest has the best time possible!